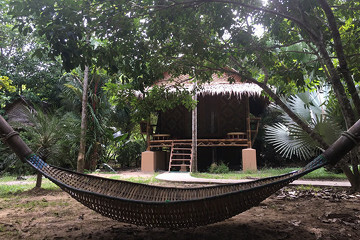 8 Tree Houses in Khao Sok National Park are surrounded by lush tropical gardens. 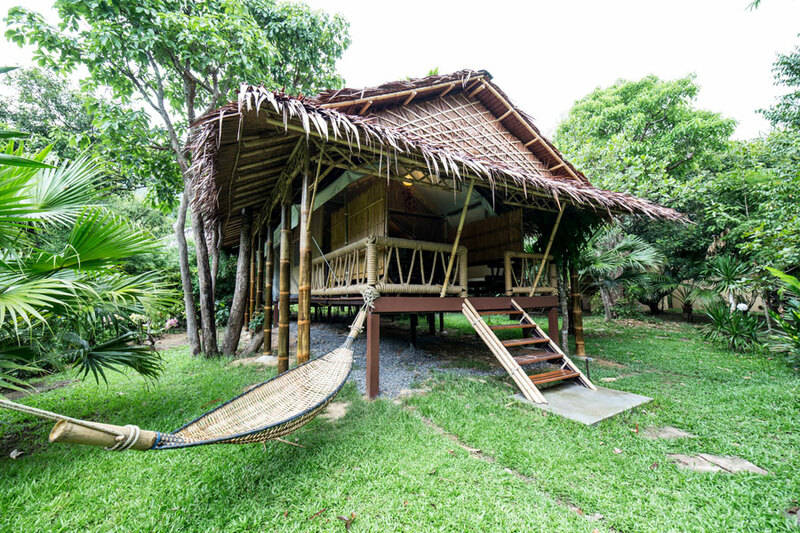 Our Jungle Houses in Khao Sok National Park, surrounded by lush tropical gardens. 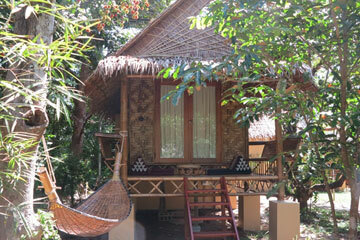 Extra beds and baby cots are available on request for 500 baht per night. 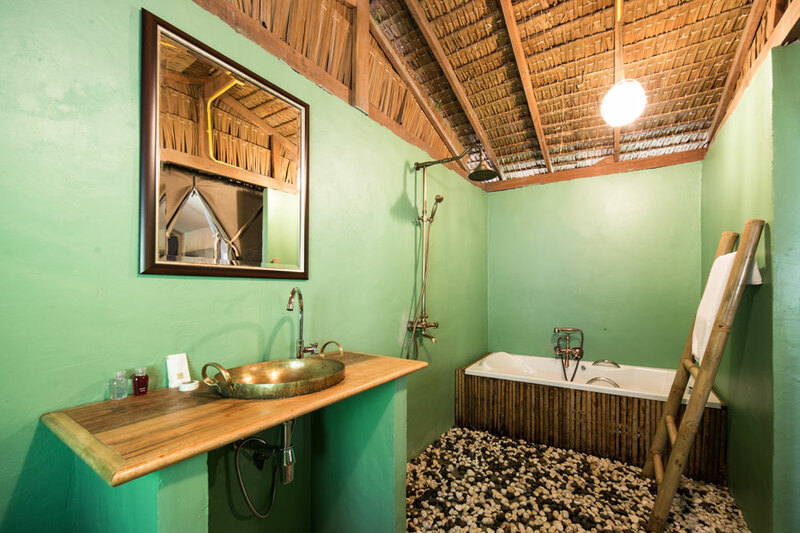 All Tree Houses & Jungle Houses are fully equipped with hot water, air conditioners, private toilets, showers, safe deposit boxes and mini bars. Hi season from 1st of November to the 31st of March and from the 10th of July to the 31st of August. Low season from the 1st of September to the 31st of October and from the 1st of April to the 9th of July. 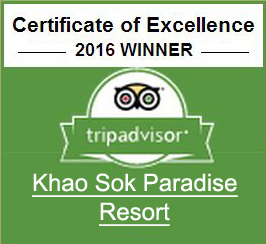 Looking For Tailored Made Tours in Thailand that Include Khao Sok? Discover Our Partner Ethika Siam! 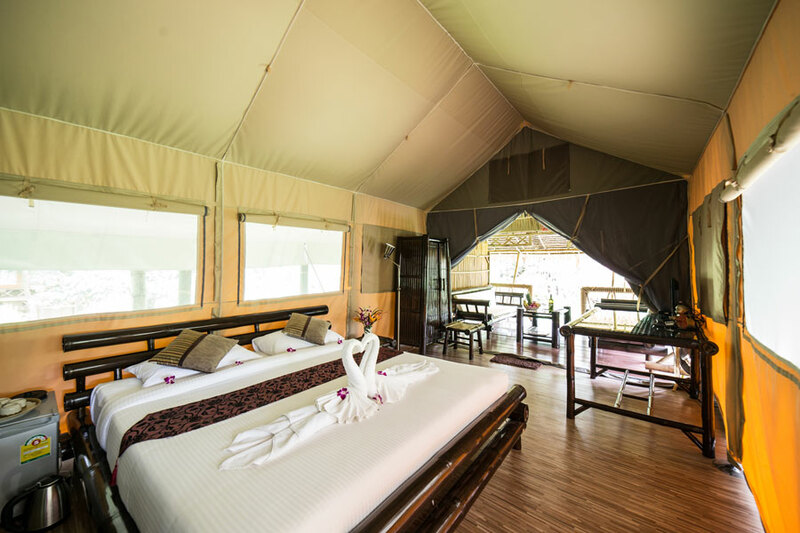 Specialized in tailor made travel experiences in Thailand, Ethika Siam & Khao Sok Paradise invite their guests to discover Thailand's most authentic places, far away from mass tourism, off the beaten tracks, involving the local communities in need and by participating to various nature conservation projects.